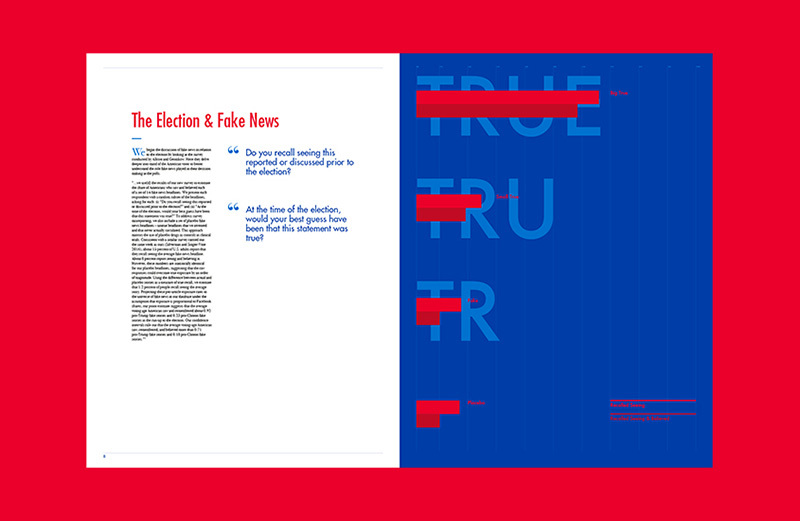 Through this project I textually and visually explore fake news. 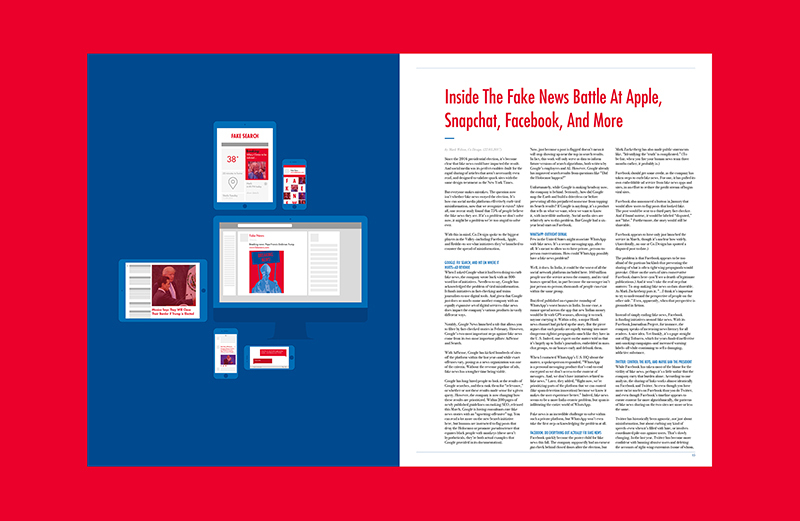 In doing so, I debunk the myths surrounding fake news, misinformation and ‘alternative facts’. 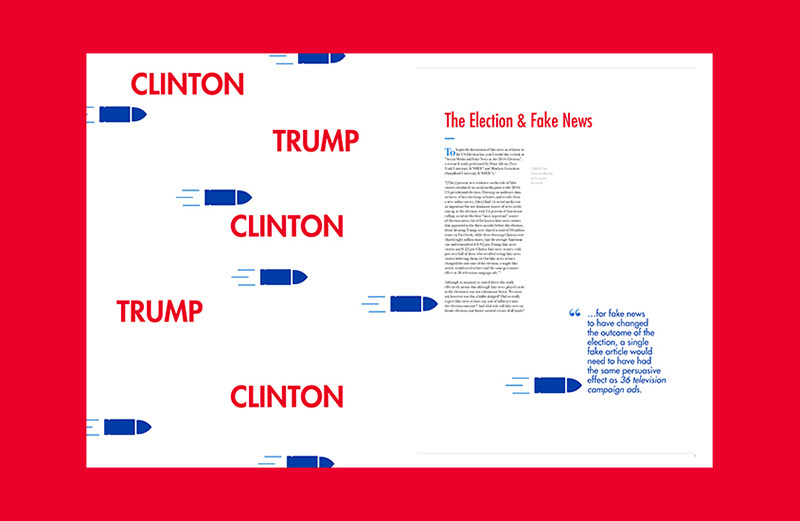 In particular, I explore fake news in relation to the 2016 US Presidential Elections. 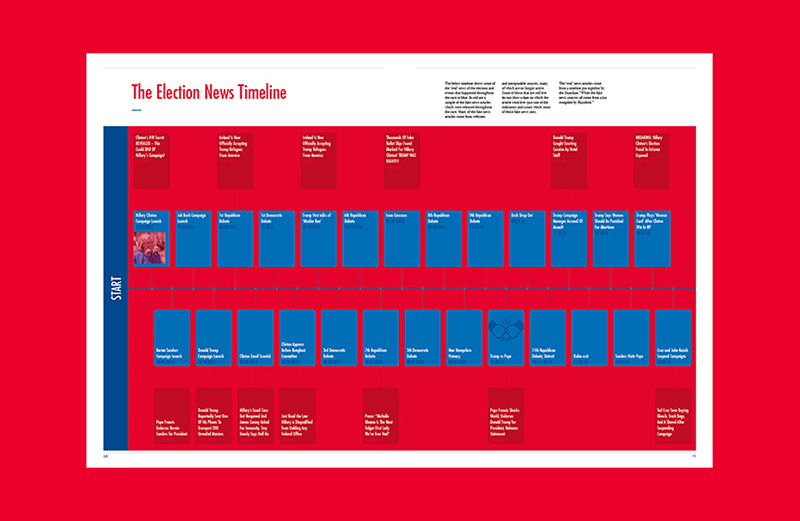 I look at the effect fake news had on the election outcome while also considering what it means for our society as a whole. Are elections in fear of being persuaded by fake news in the future? What about other events in society? Just how far reaching is this issue and what can be done to combat it?